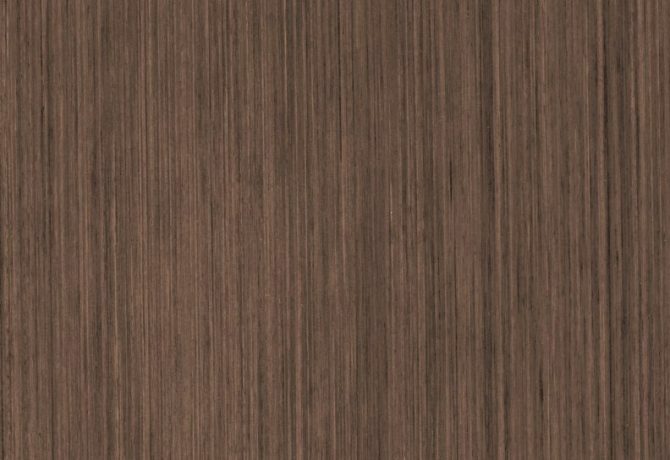 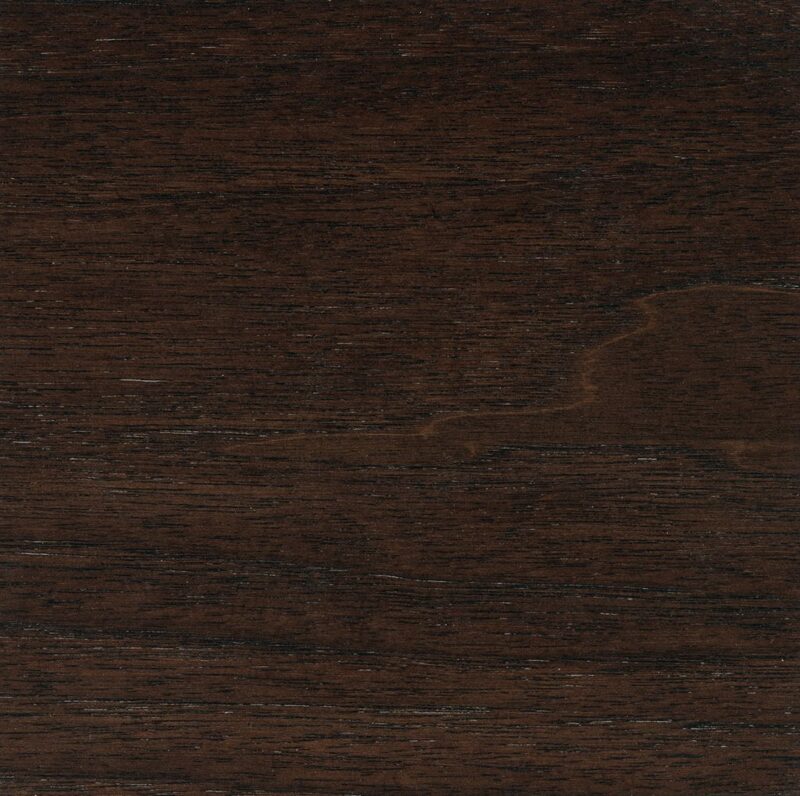 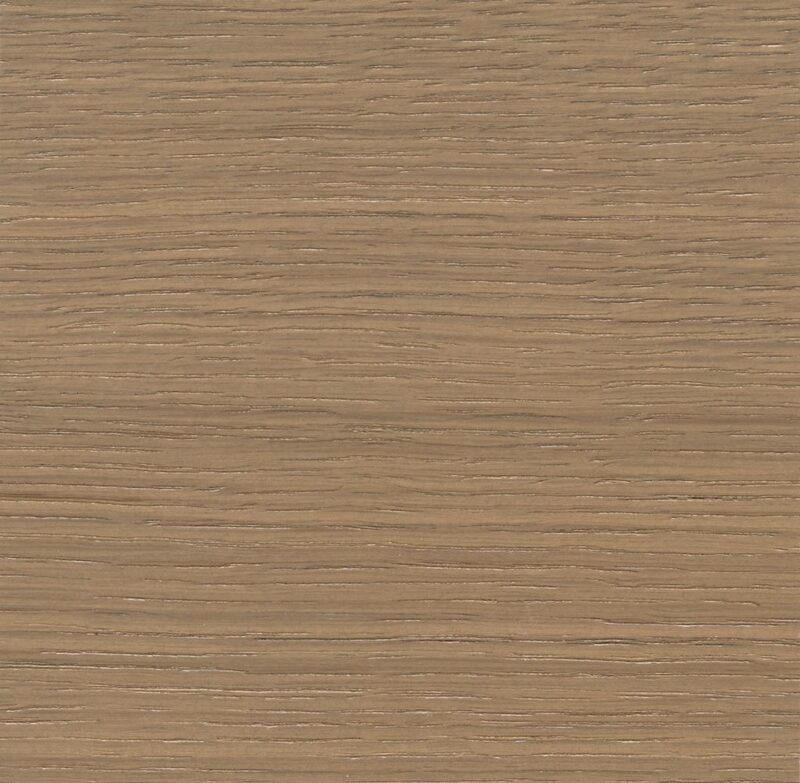 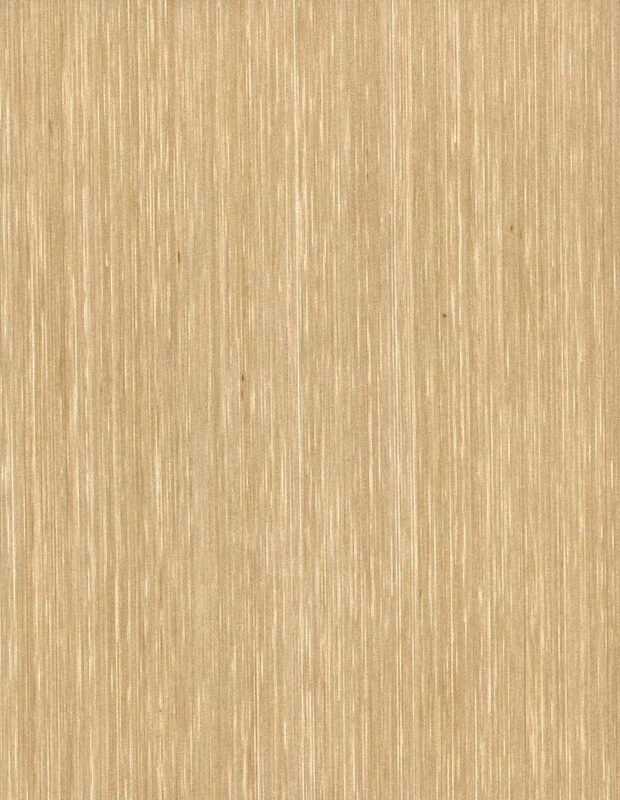 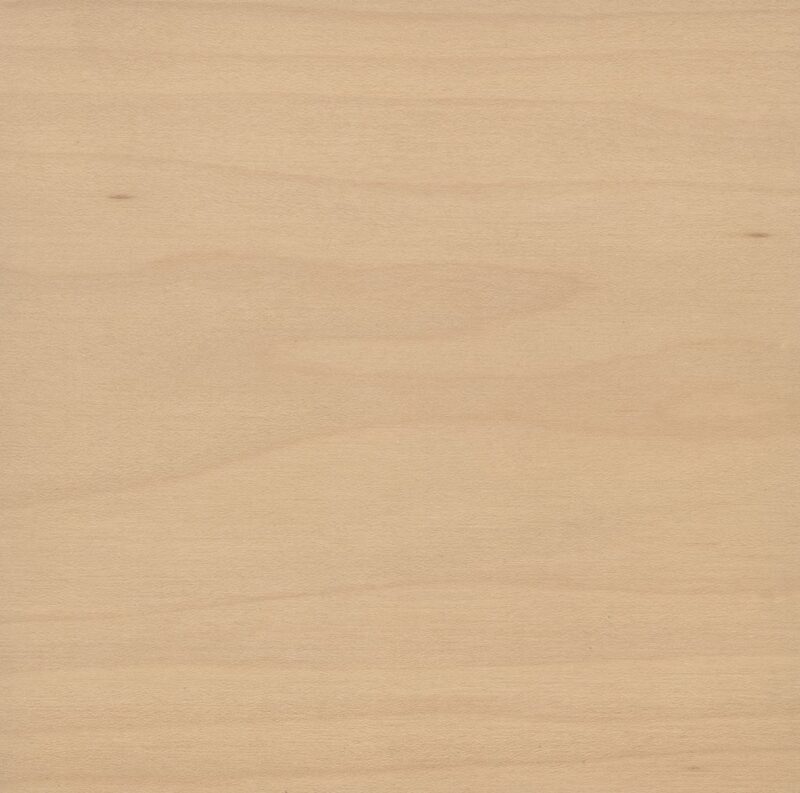 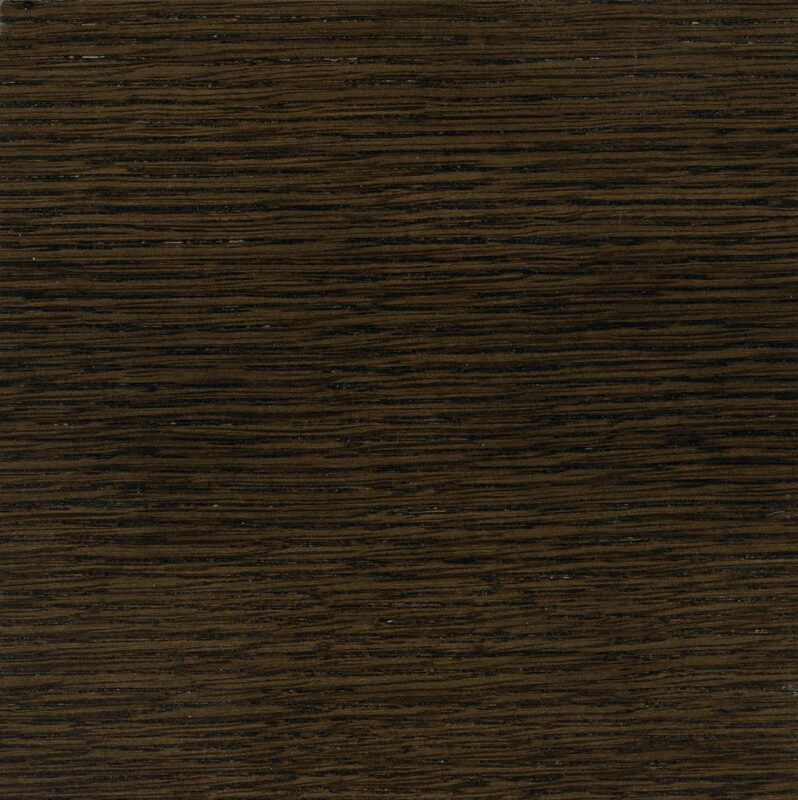 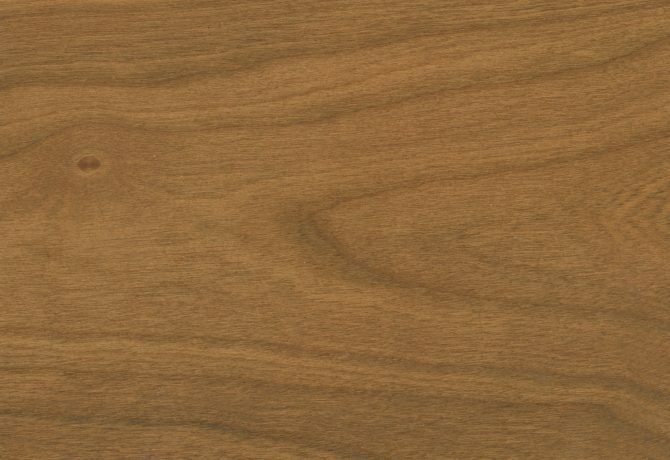 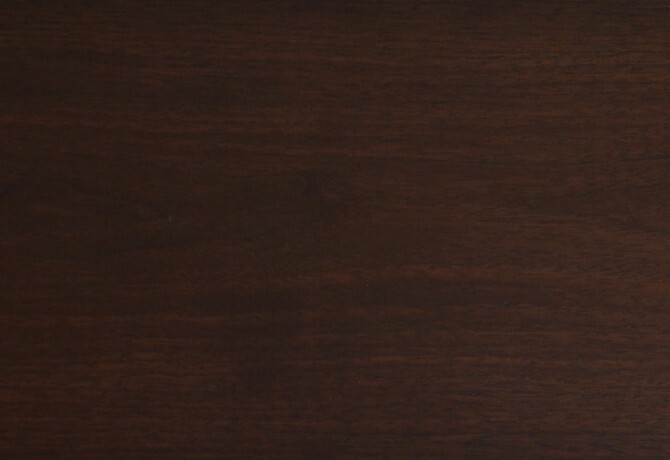 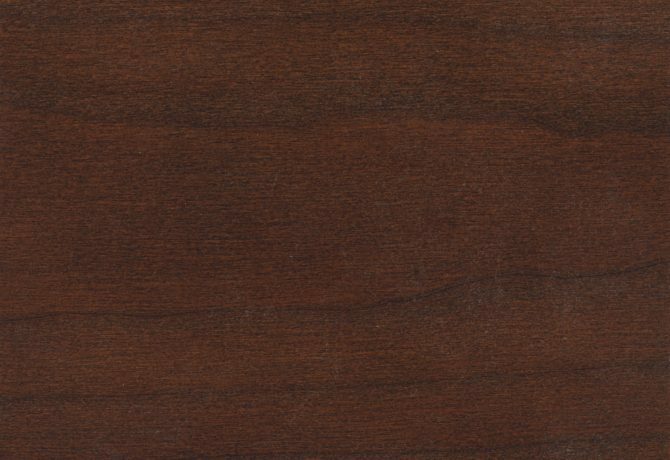 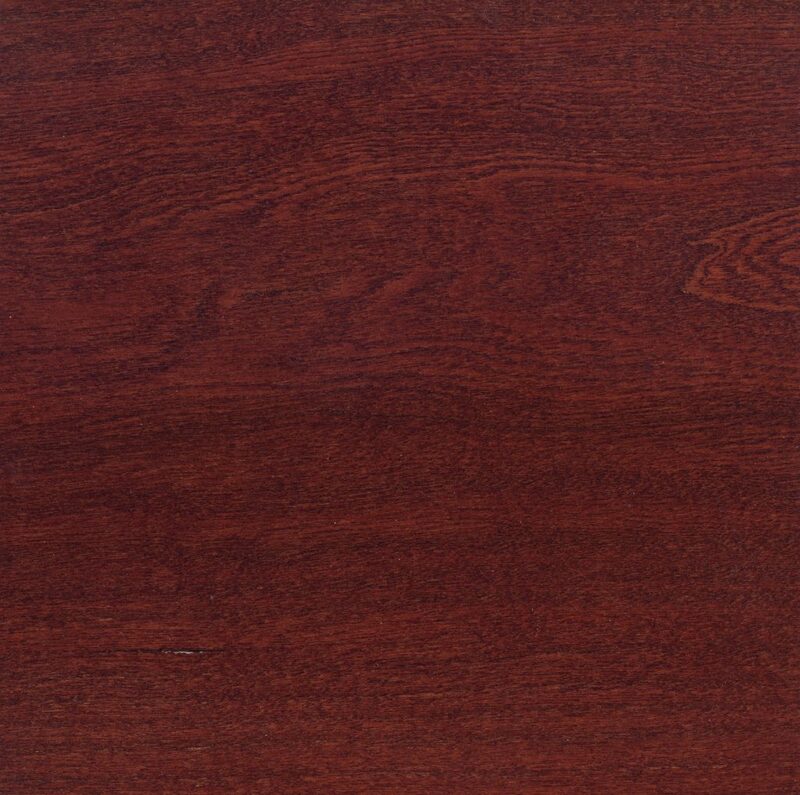 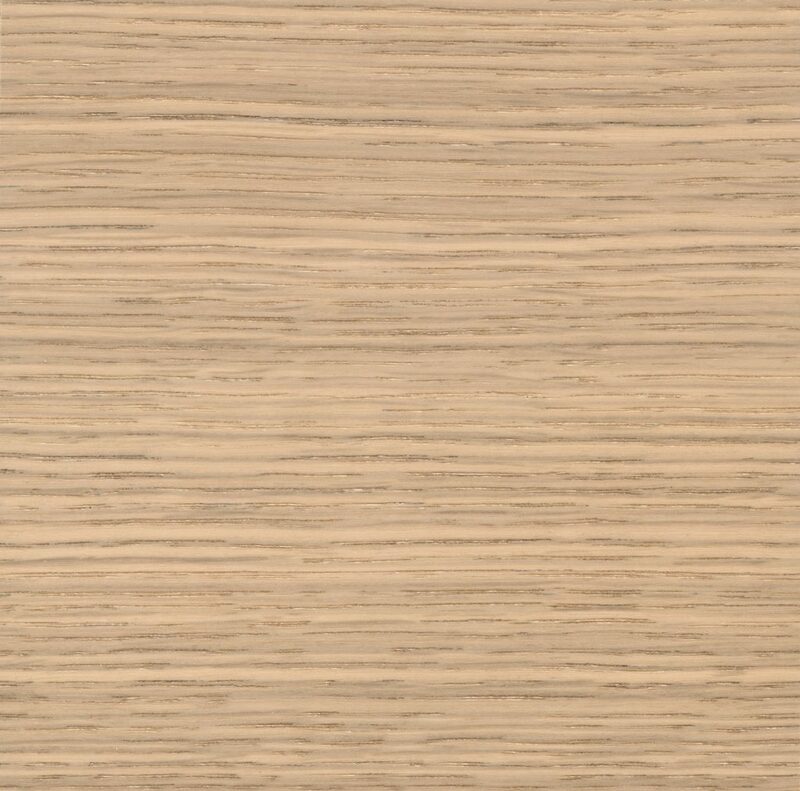 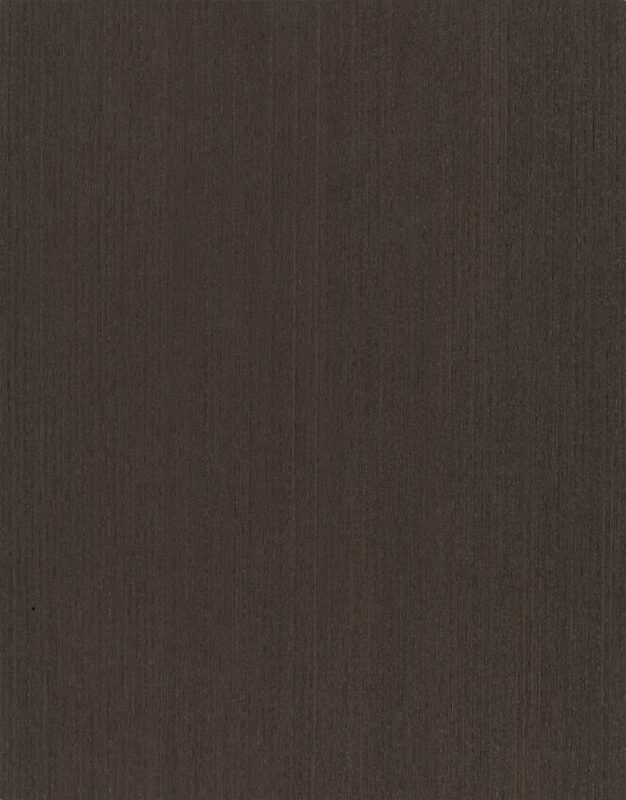 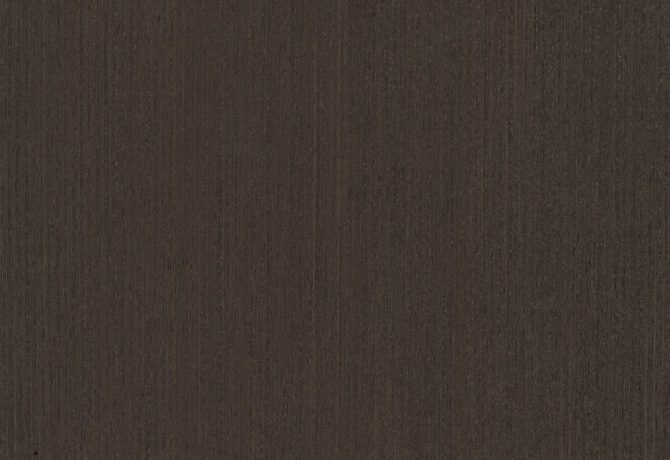 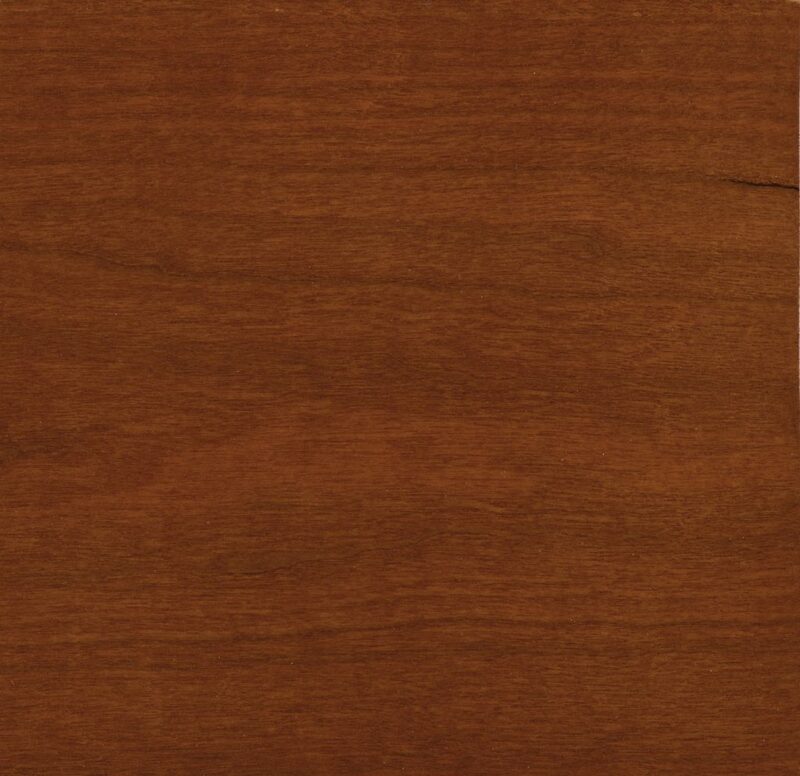 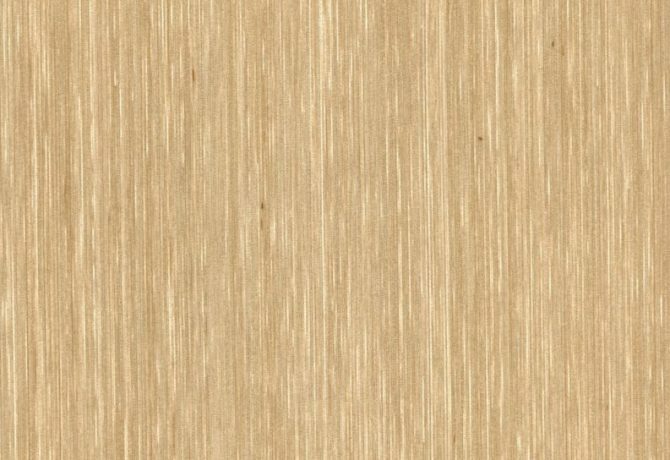 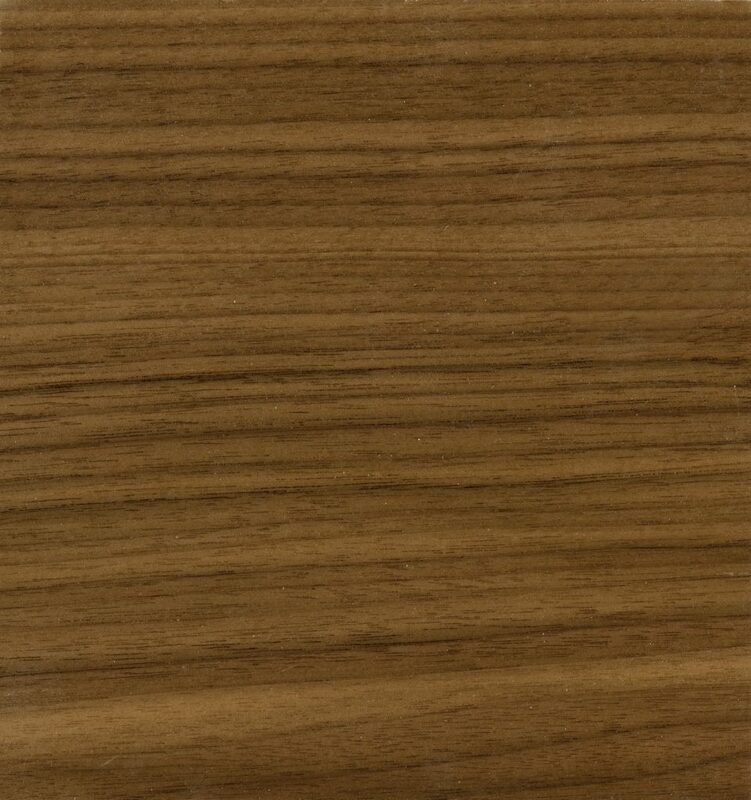 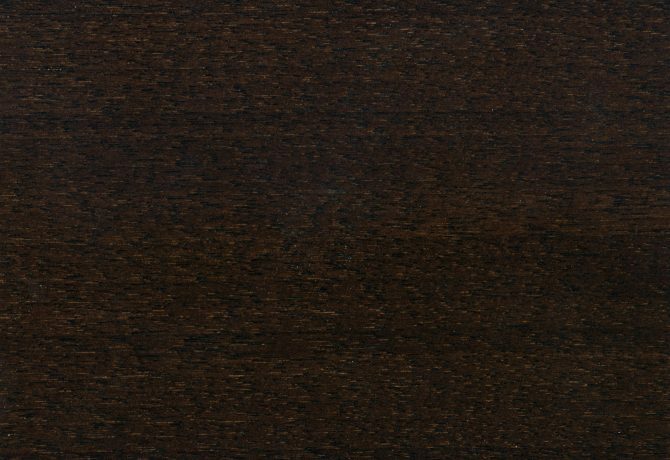 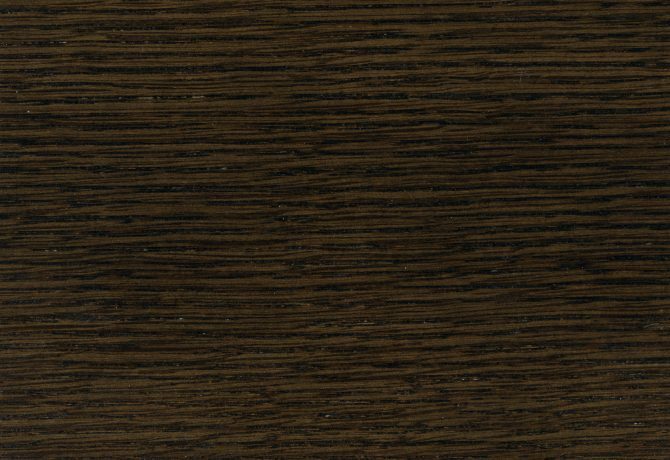 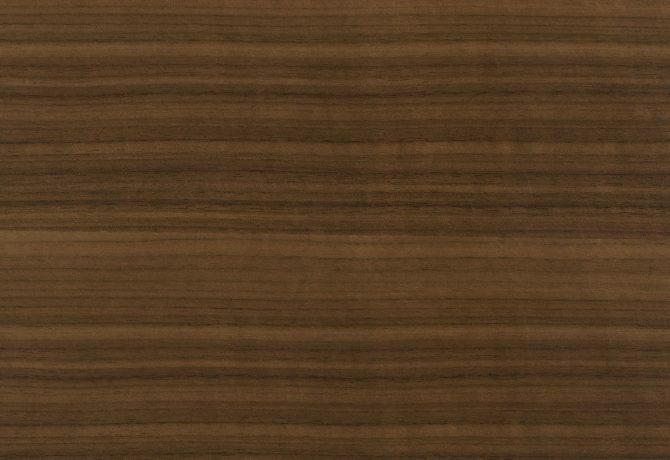 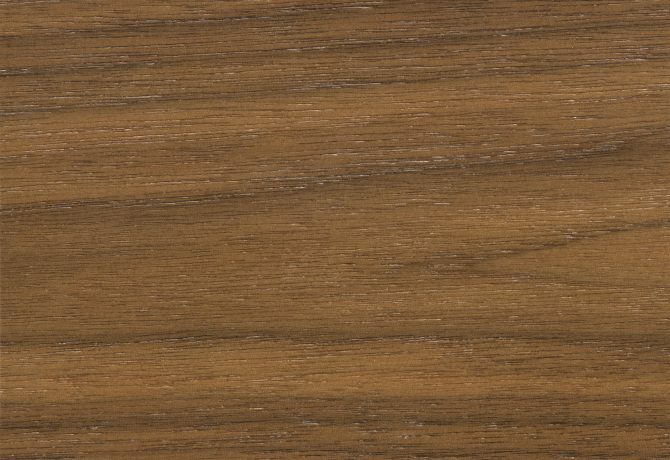 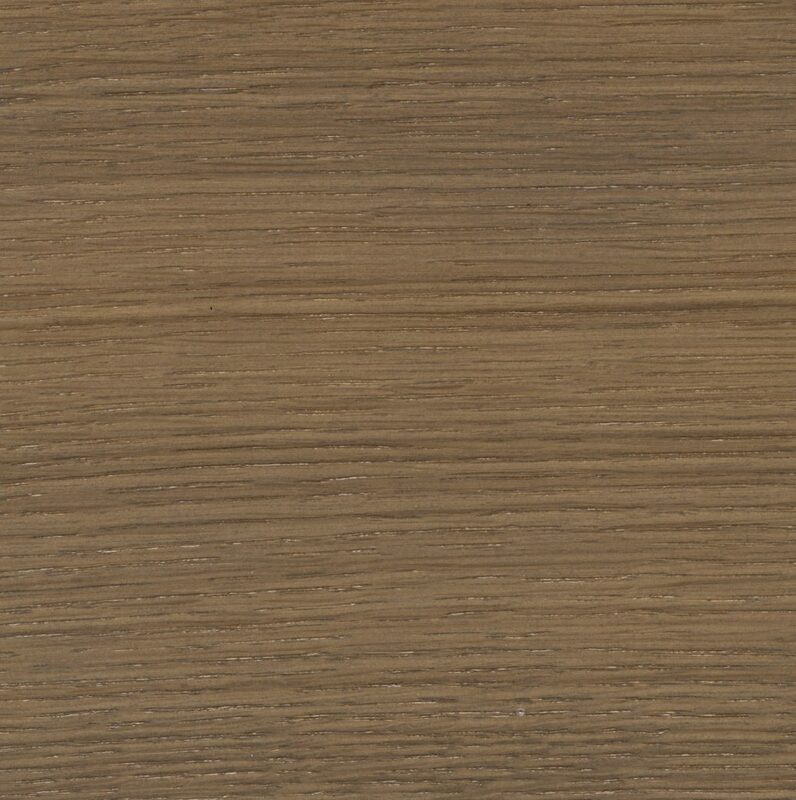 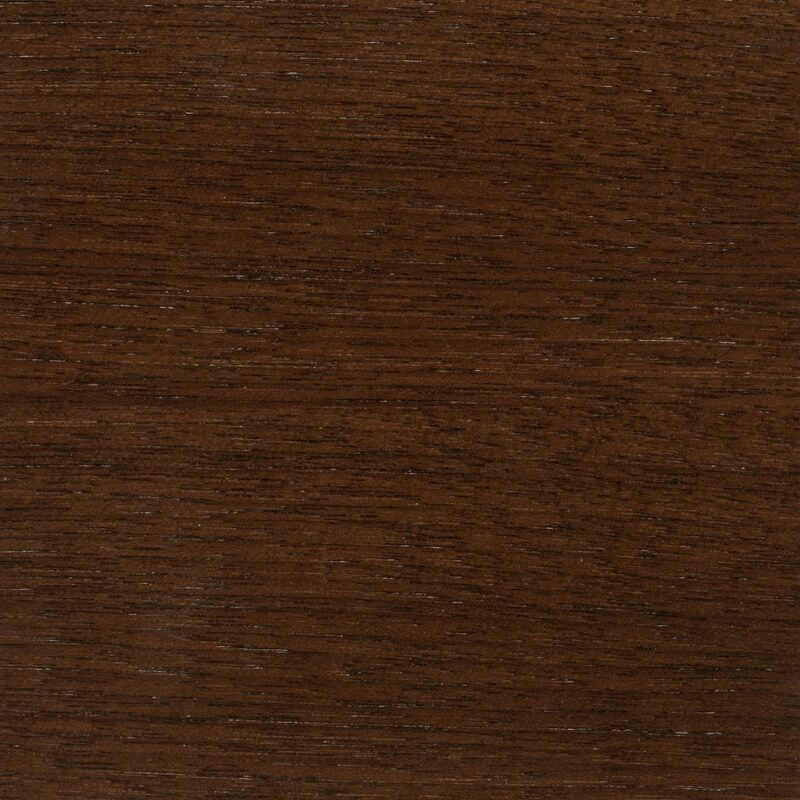 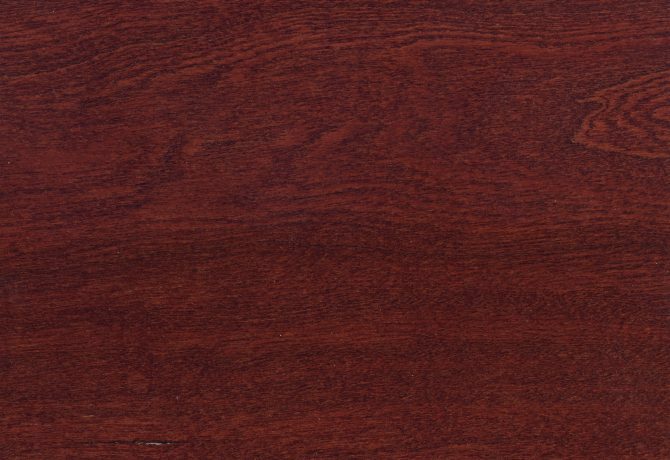 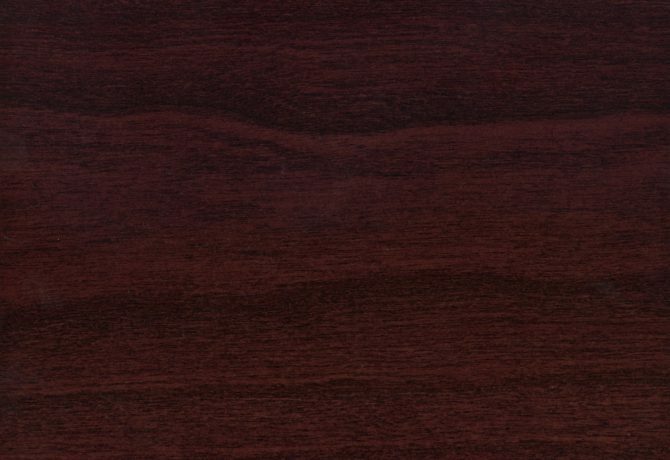 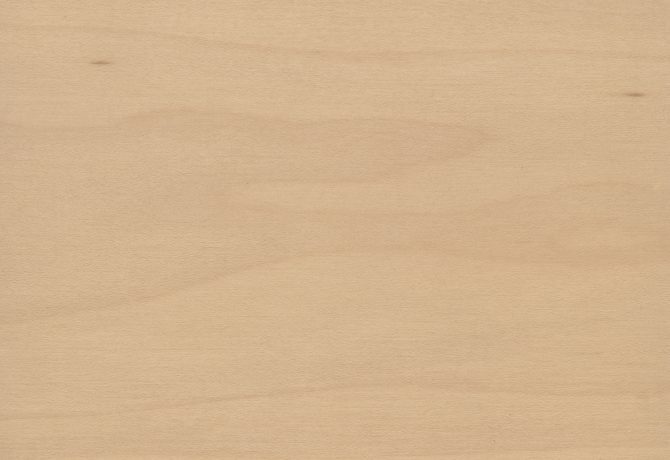 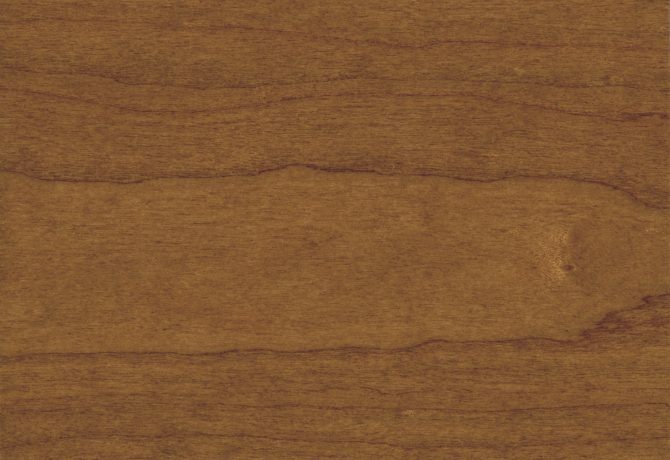 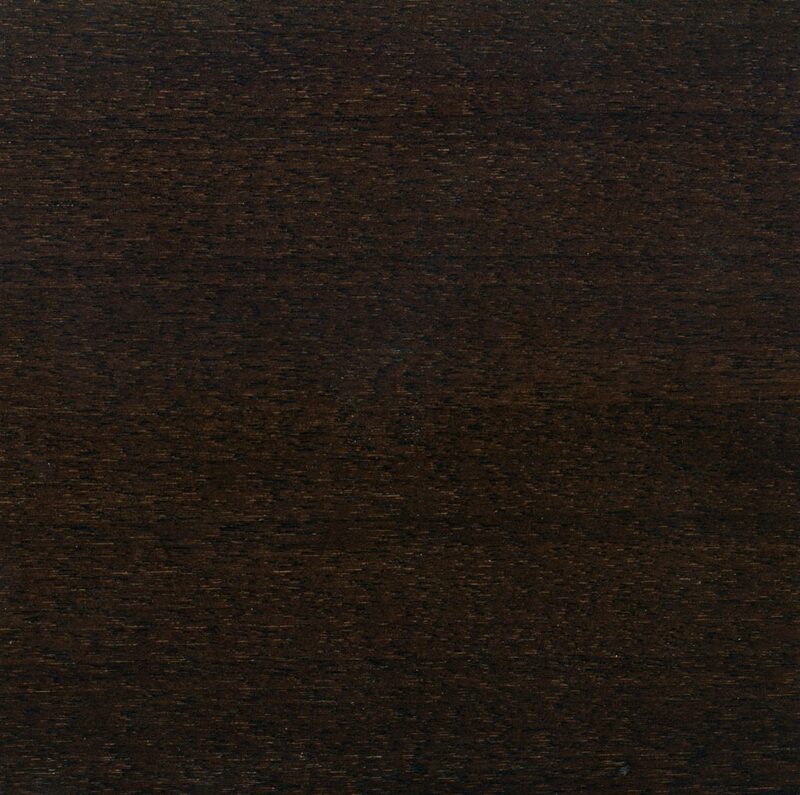 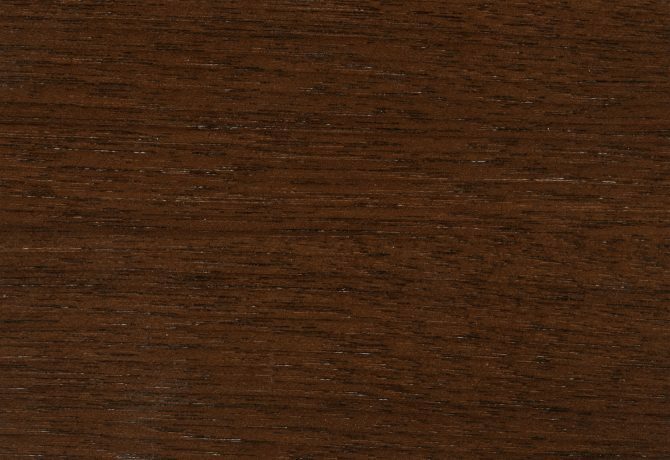 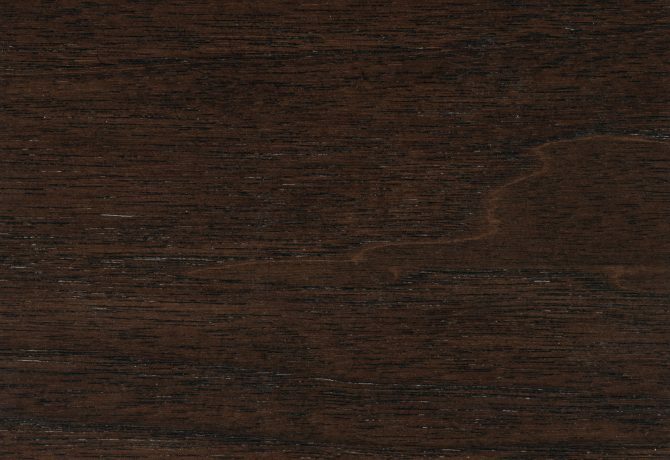 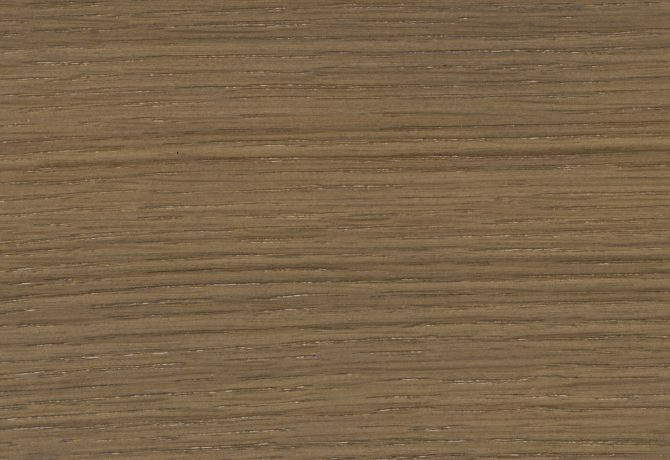 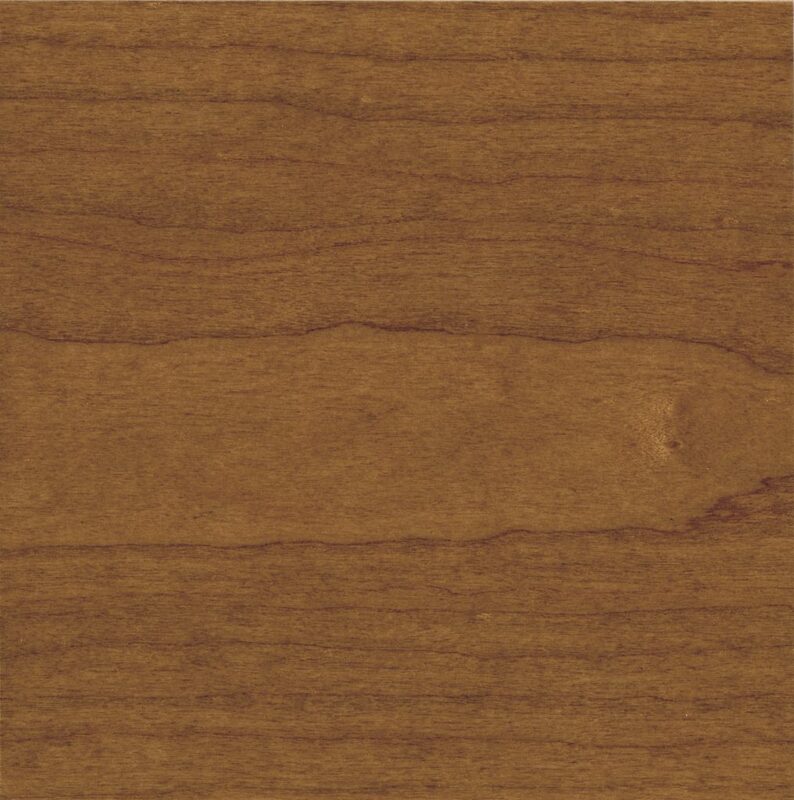 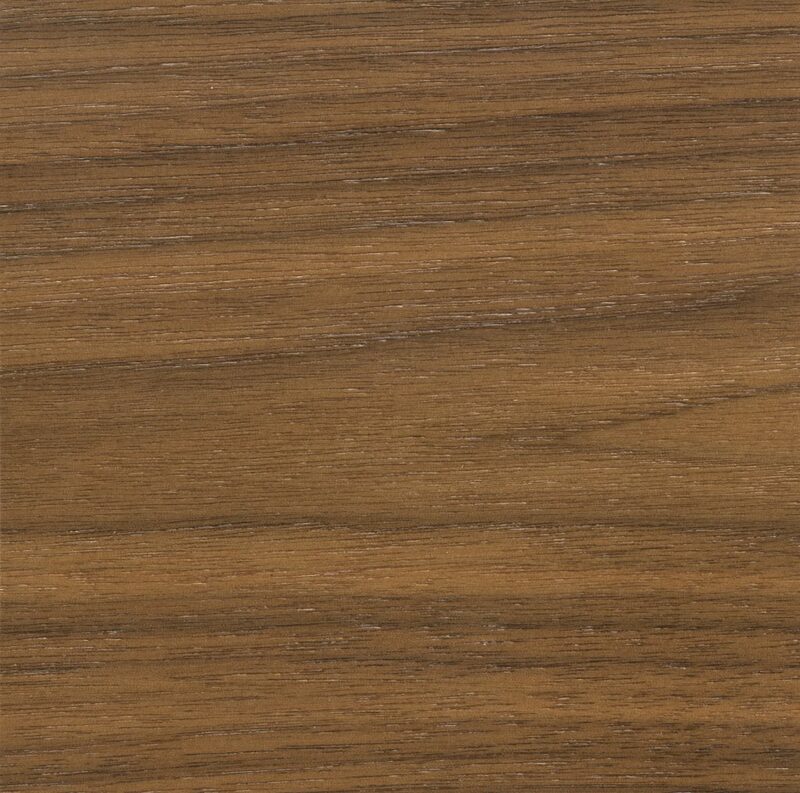 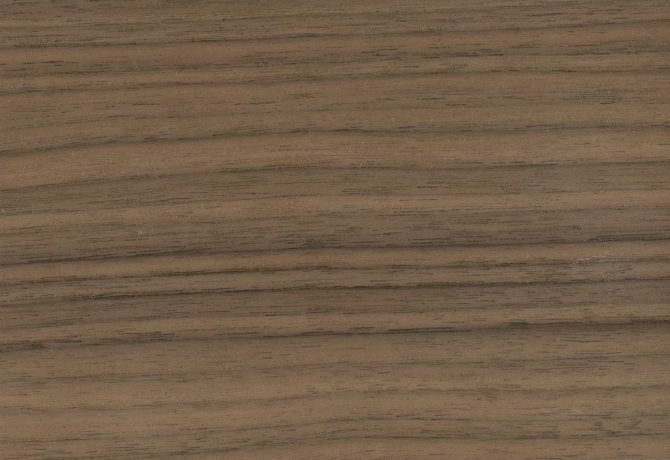 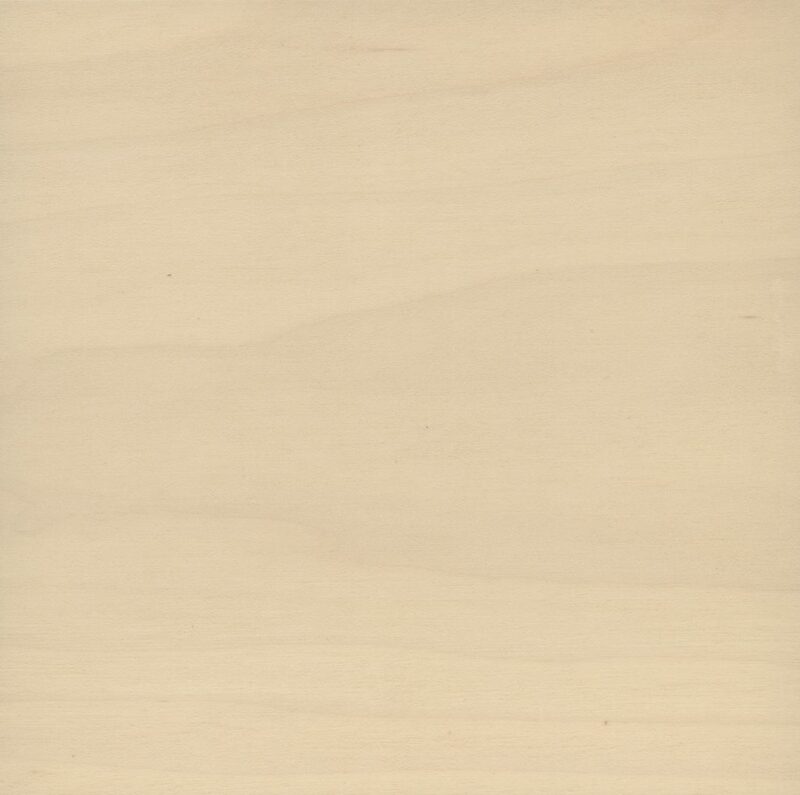 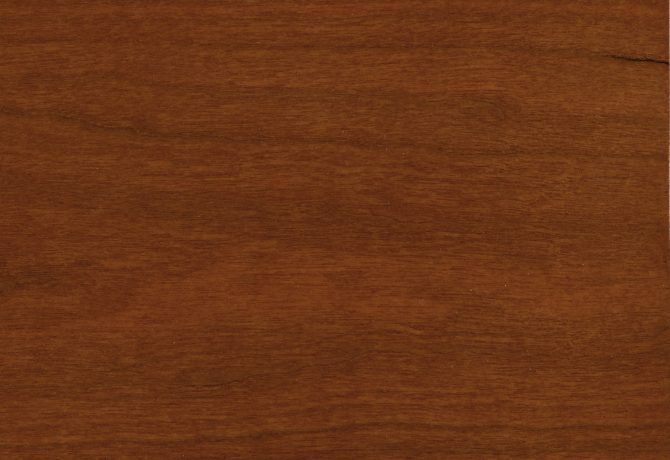 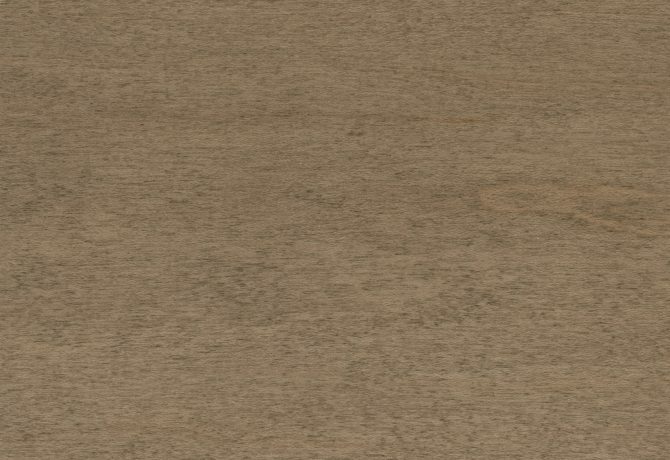 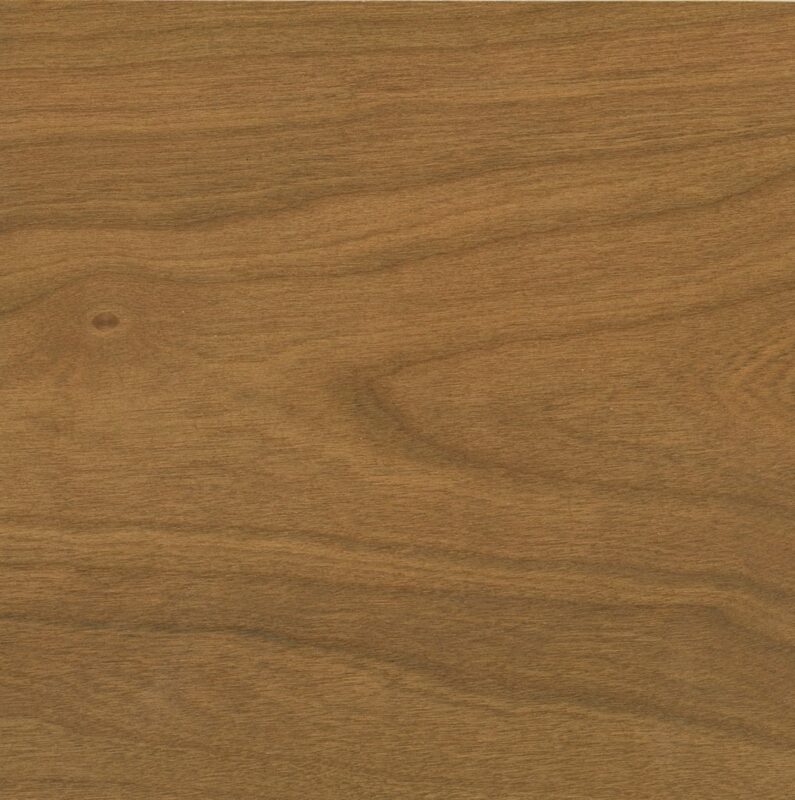 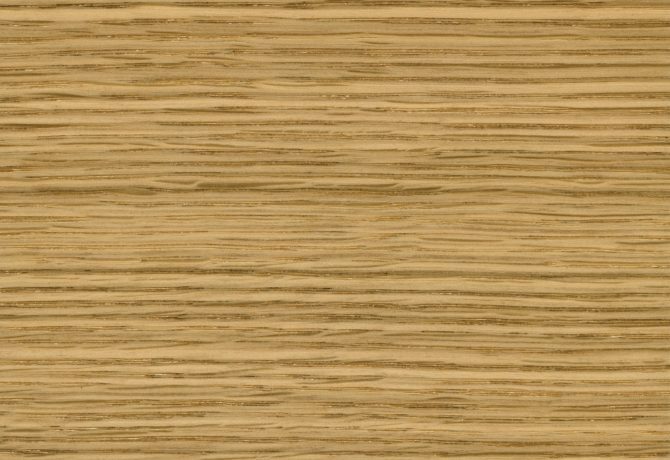 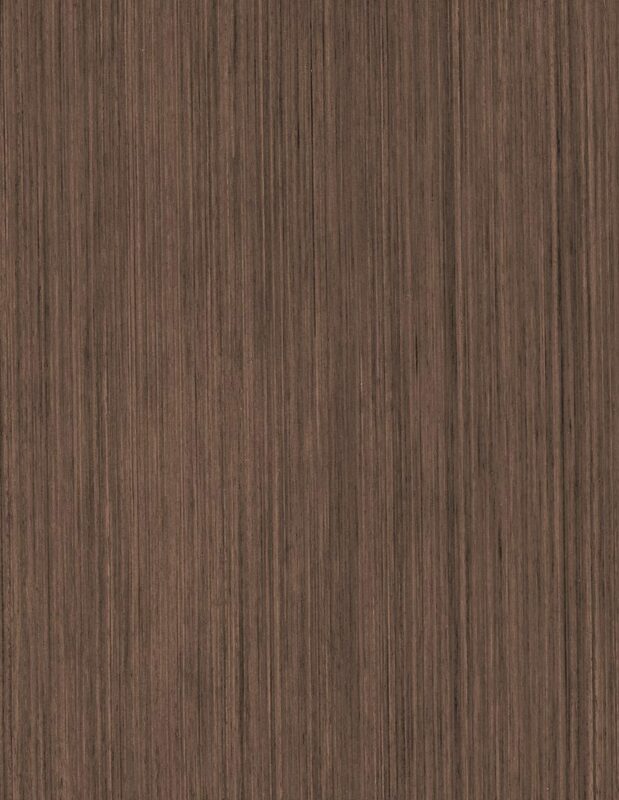 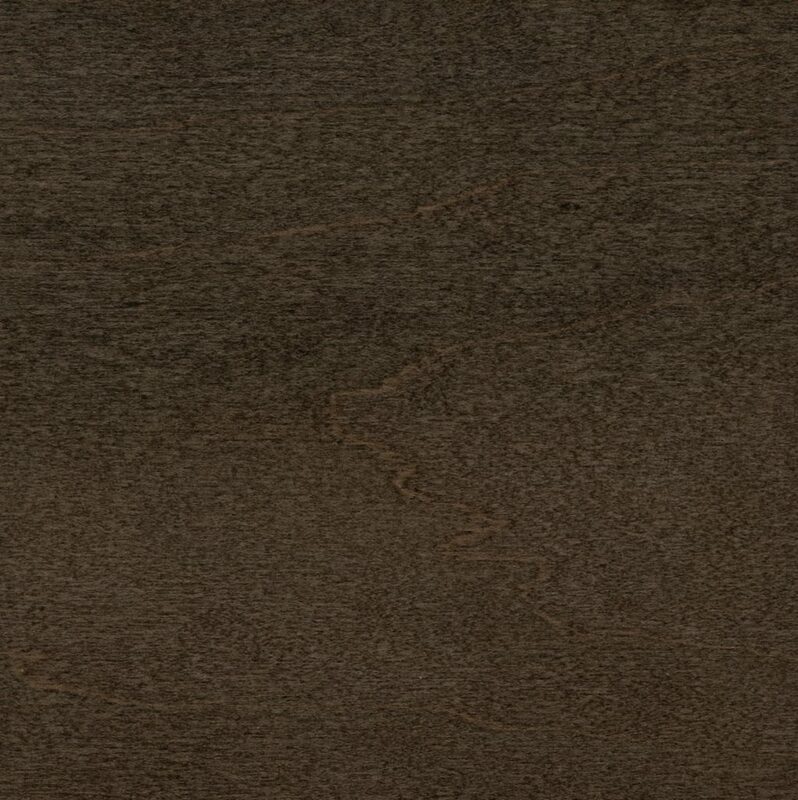 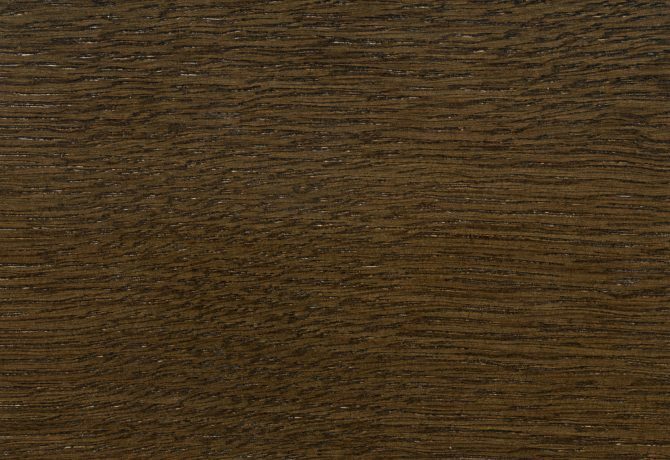 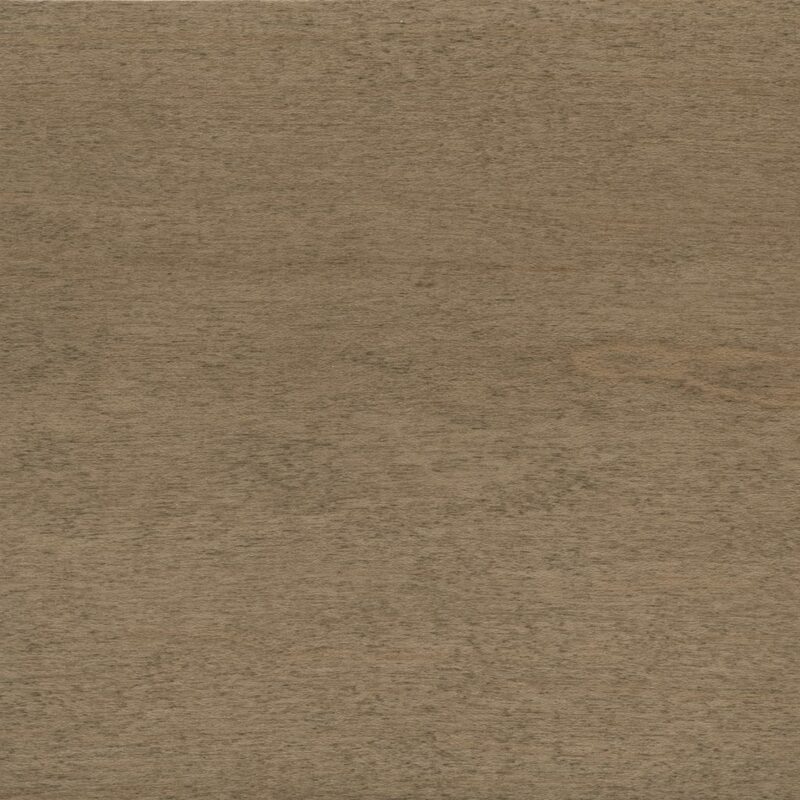 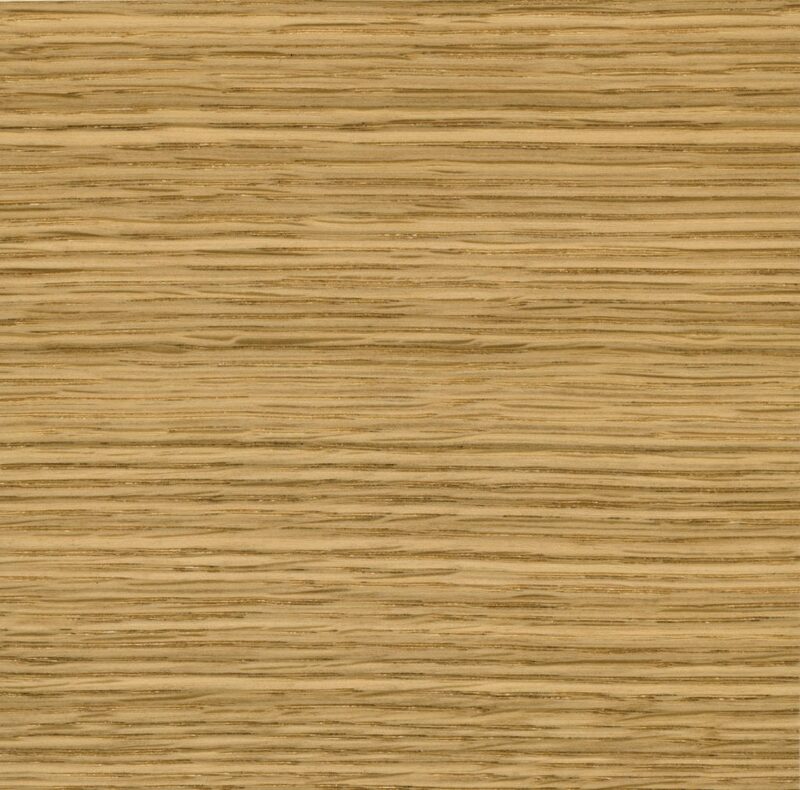 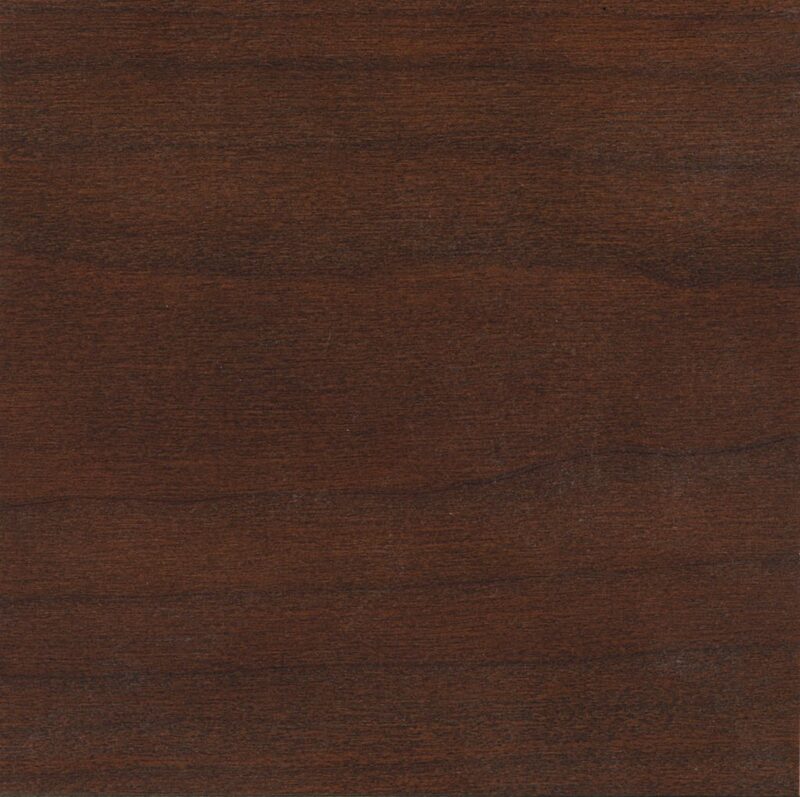 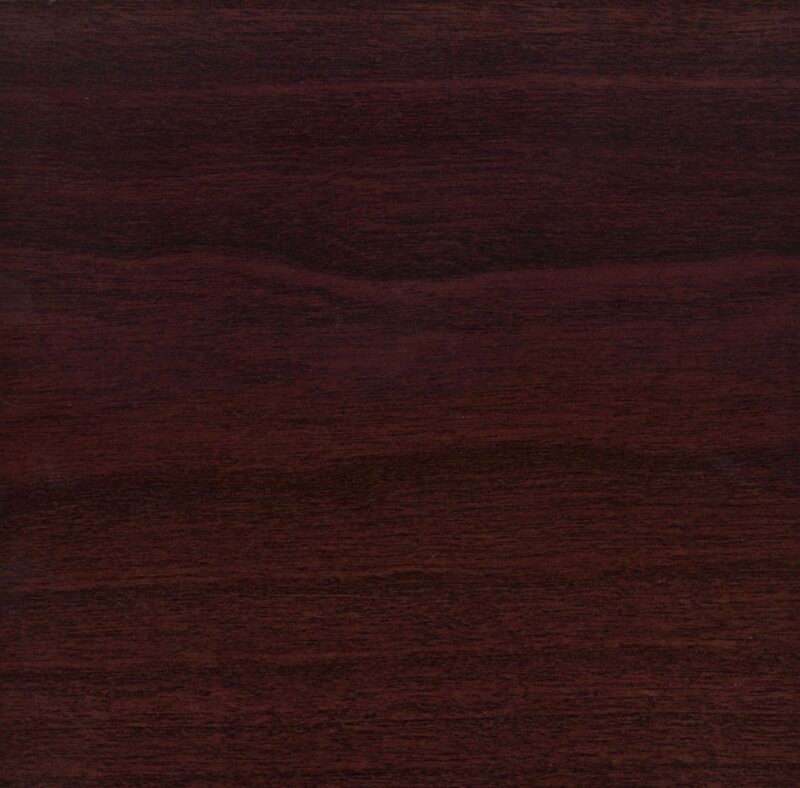 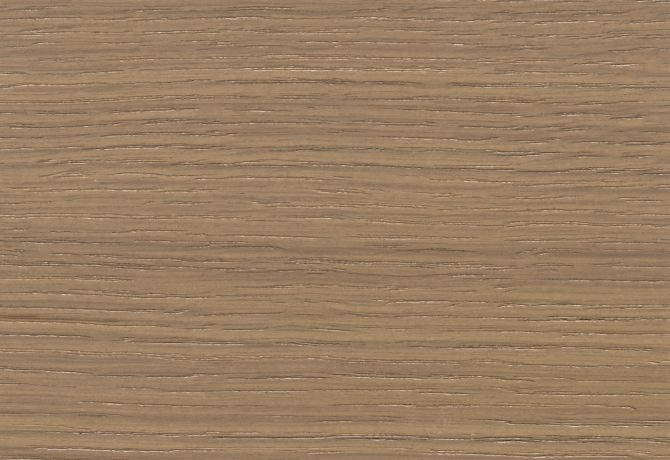 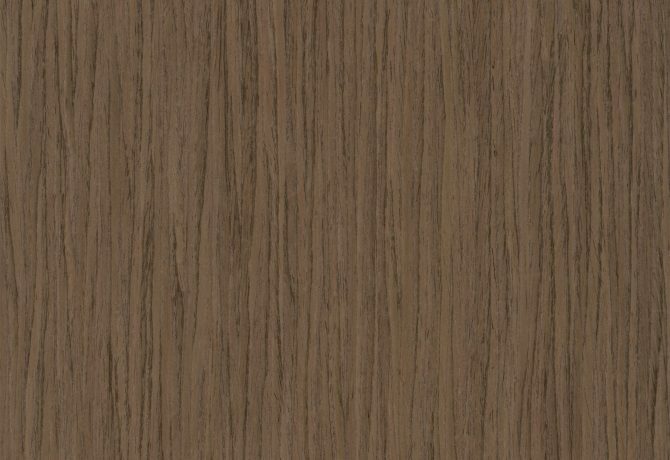 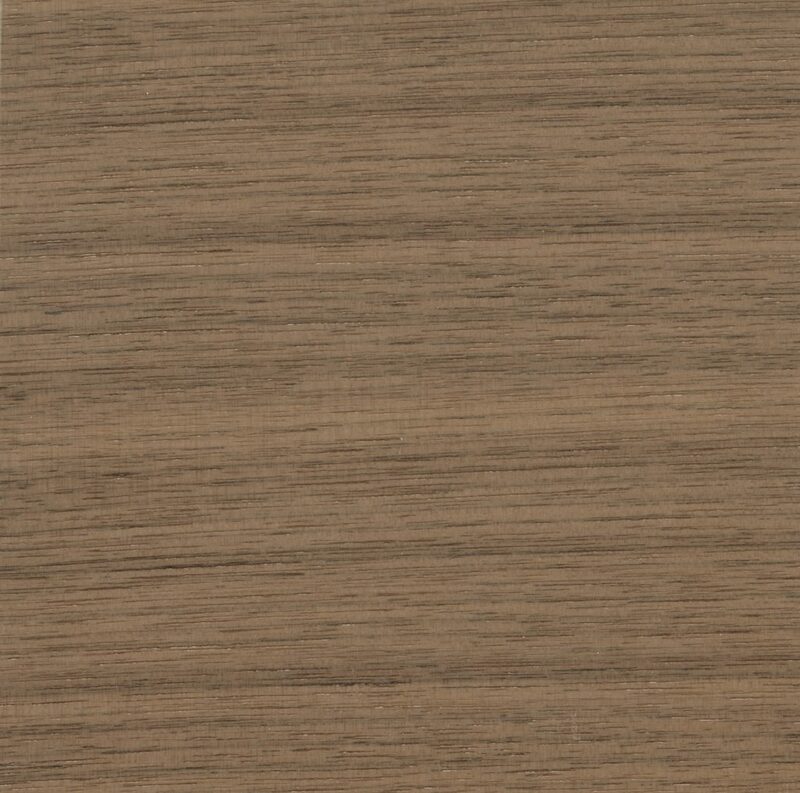 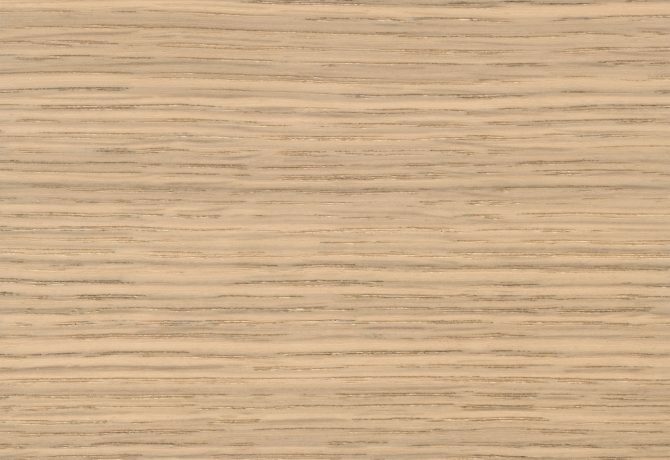 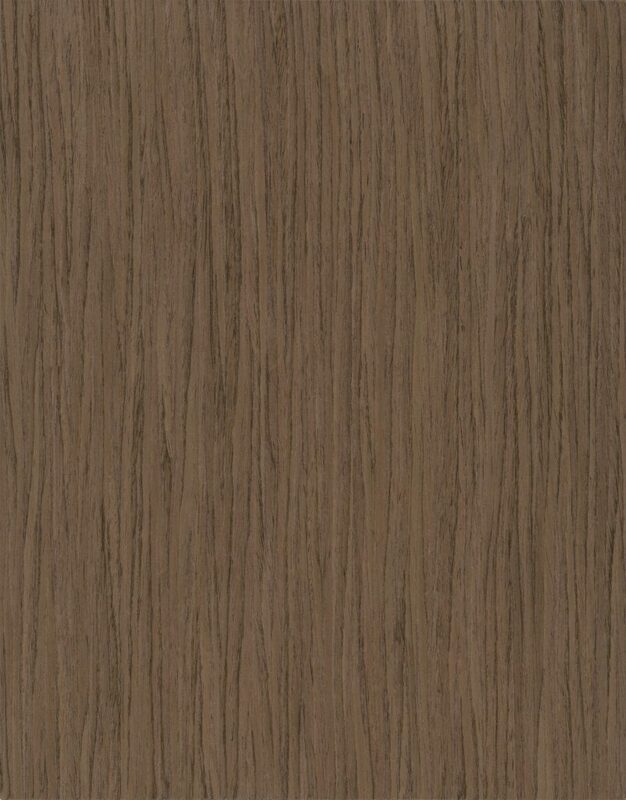 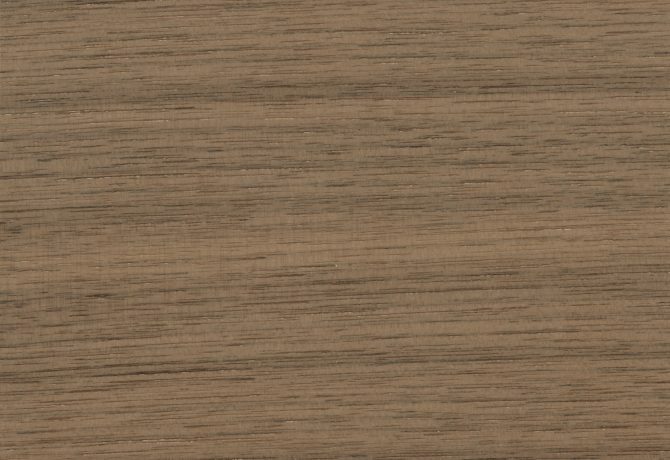 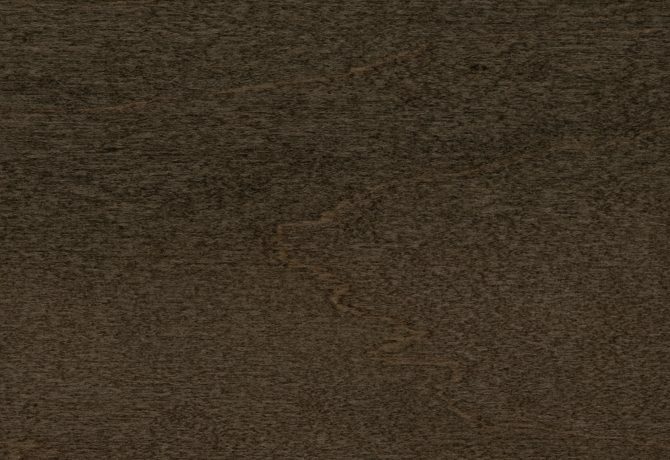 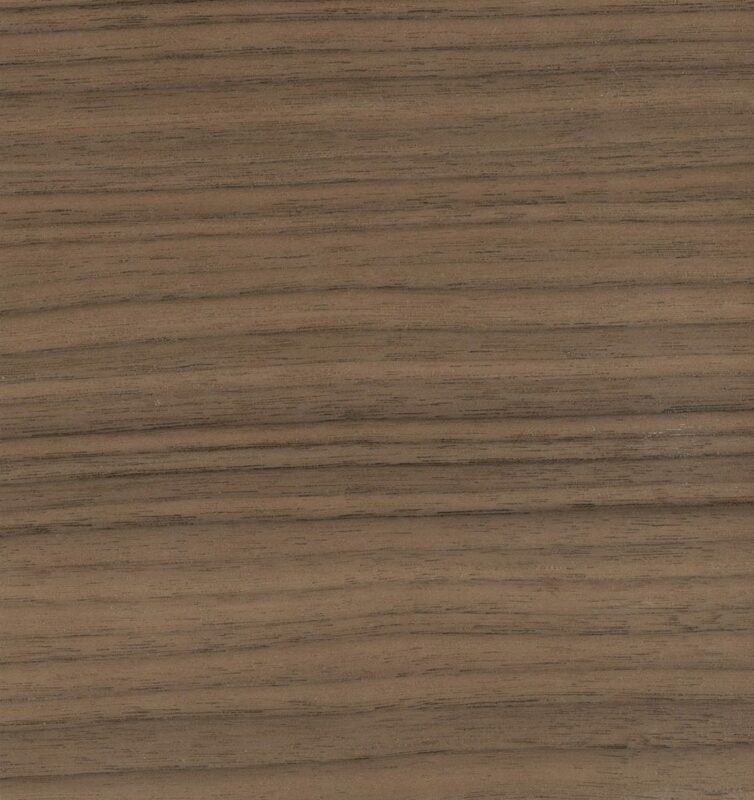  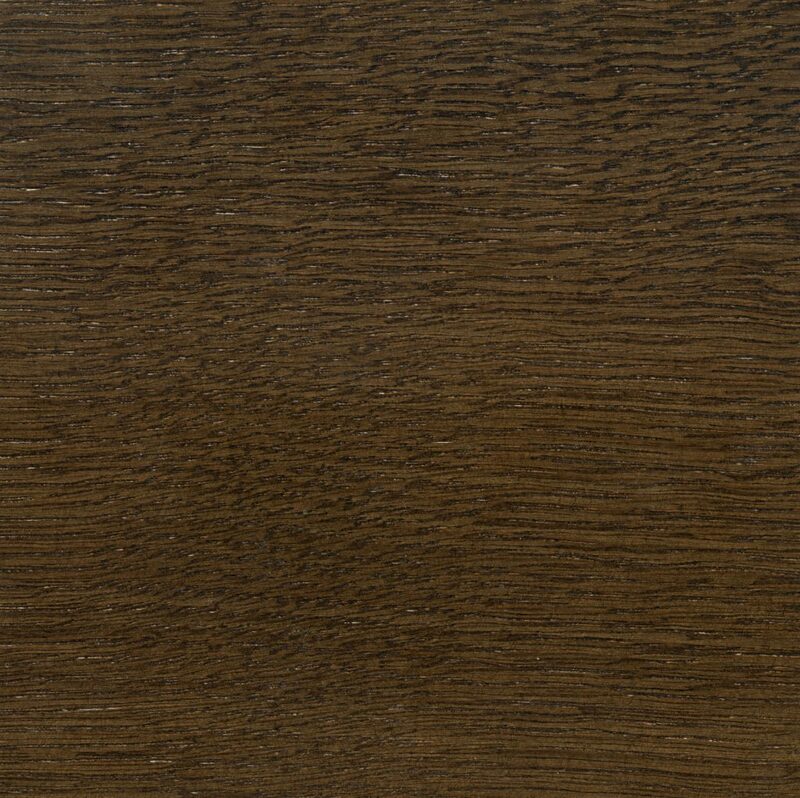 2Q3 Clear Quatered Walnut - please note: There is no pigmentation in this finish. 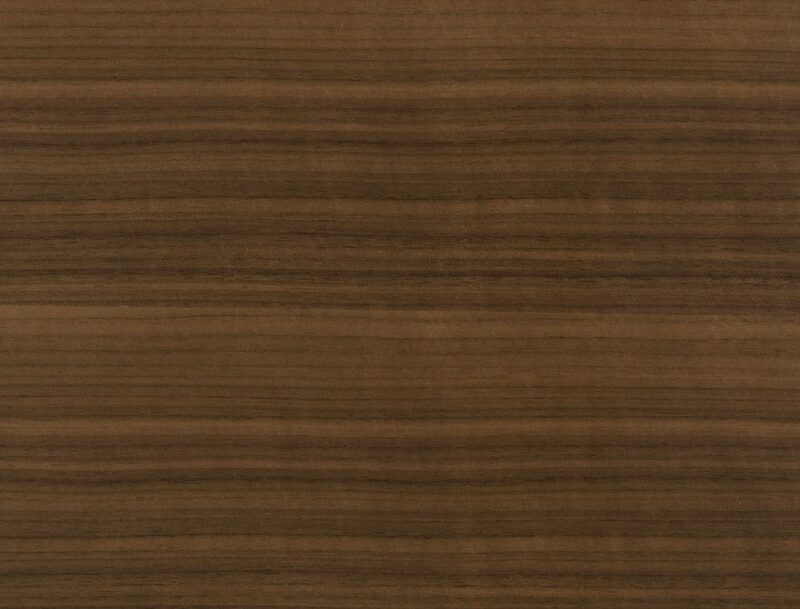 The natural variations of color and tone are particularly evident as a result. 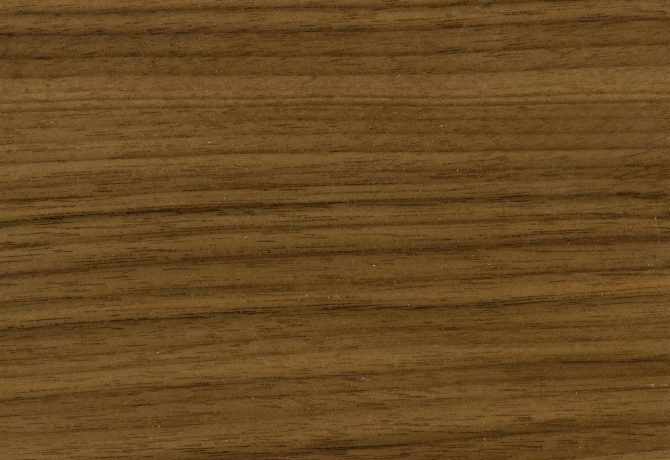 Physical samples for verification of standard finishes available upon request.